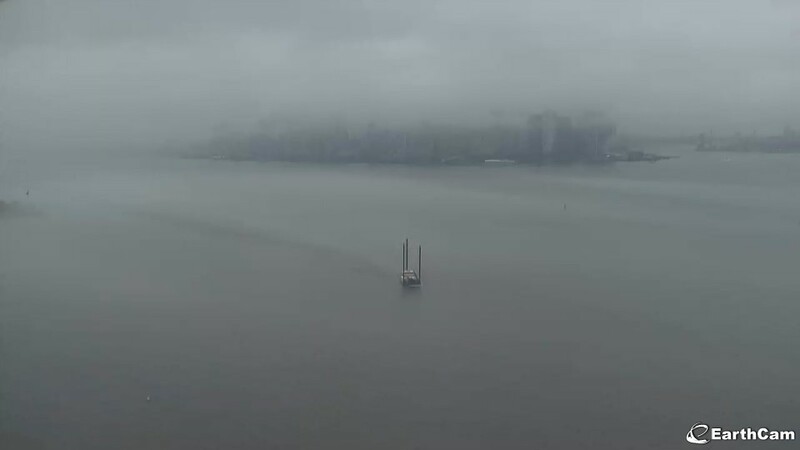 This entry was posted in New York City and tagged EarthCam, Fog, Manhattan, New York City, New York Harbor, Statue of Liberty, Webcam. Bookmark the permalink. Wow! Yet another set of unique photos from the kayak POV, especially the third one. 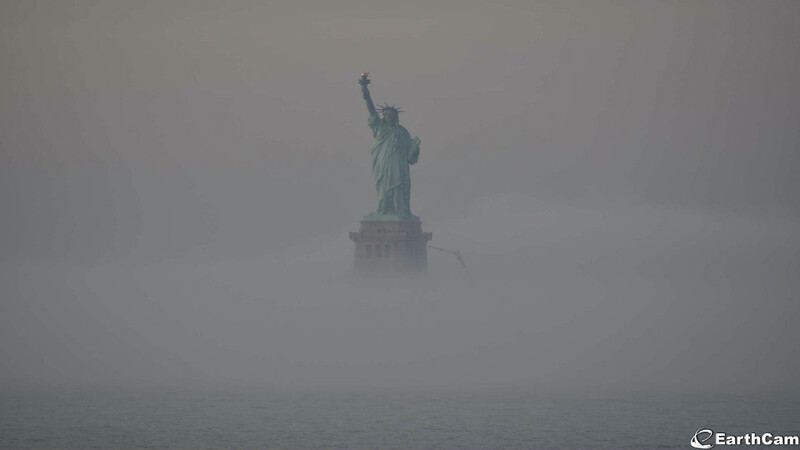 These are wonderfully mysterious. Ghosts in the water. 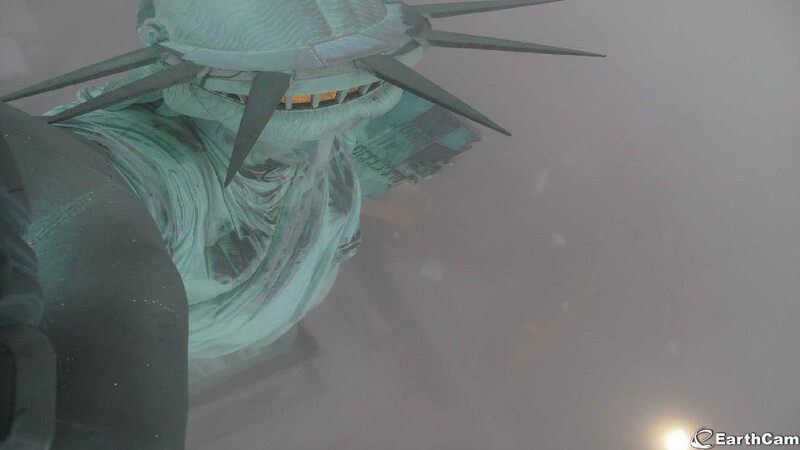 I check the Statue of Liberty webcams every now and again, especially at dawn and dusk and in interesting weather… It’s always a surprise, sometimes wonderfully subtle or colorful, to see what appears!